Plan B was launched in spring 2014 and is a fashion forward retro inspired accessories brand. Expect to find eye catching designs printed on beautifully printed bags and wallets. Plan B bring to you various collections: Licence Plate, Black and White, Union Jack, Mini collection and their signature collections, Retro insipred and Abbey Road. The Plan B designs are unique and many celebrate what has been great about Great Britain, whether it's The Beatles or the Mini. 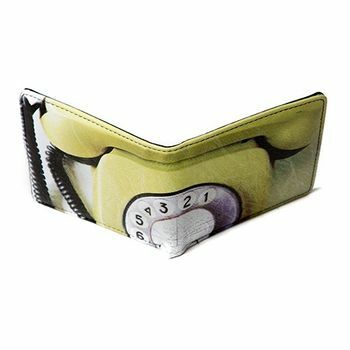 Bags and wallets are made of Polyurethane, an equally soft and robust material to ensure your bag or wallet stays in shape even after many days, weeks, months or years of use. The bags come in different sizes, from small washbags to mid-sized reporter and messenger bags, to large bowling bags. 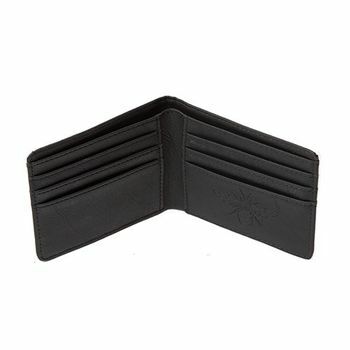 The wallets are the perfect combination of practicality and design. Plan B fits perfectly into the spicystyles UK concept and its carefully selected brands: it's fashionable, it's unique, it's fun, it's gifty and you can't buy it on every high street - buy your Plan B accessory today at spicystyles.co.uk!